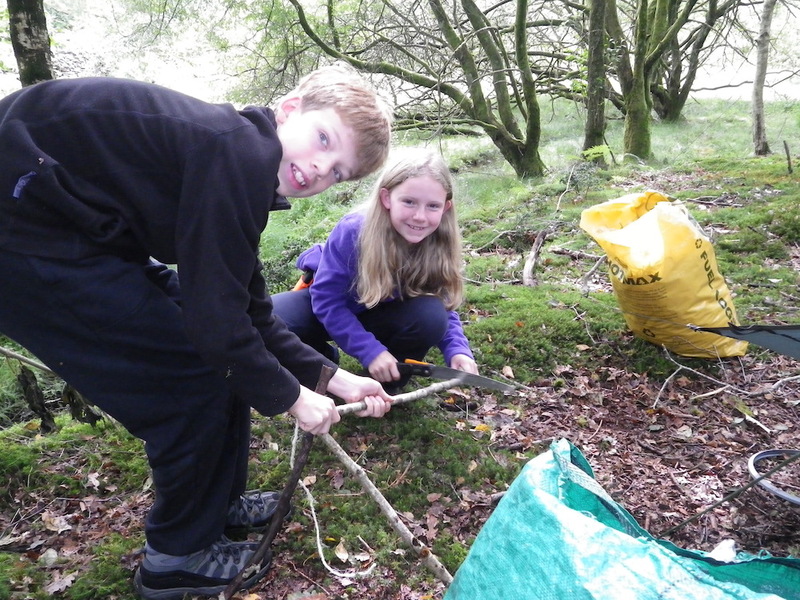 Bush Craft in The Lake District is extremely popular with many people. For some it satisfies a quest for being at one with the natural environment. 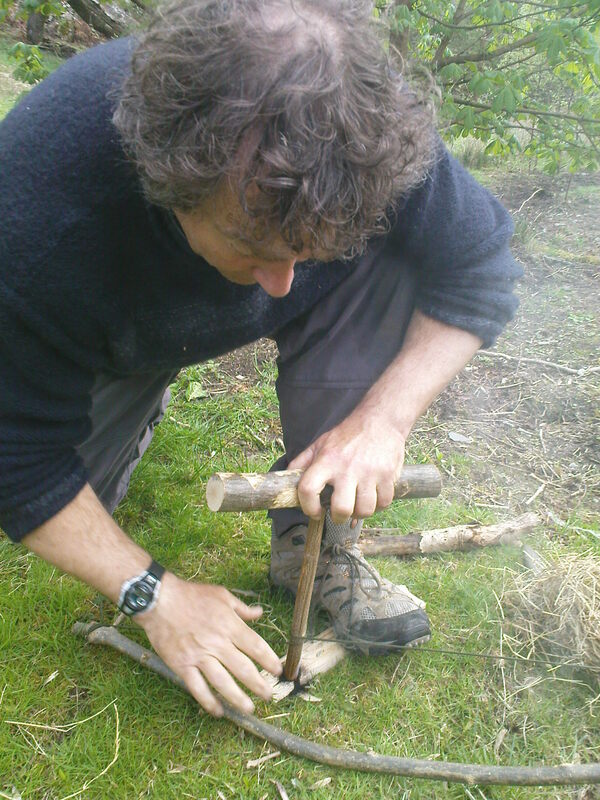 For others bush craft offers the challenge of independent living; being self sufficient. Whatever your reason for thinking about bush craft, our beautiful Lake District setting will take you away from the chores of everyday modern living. With bush craft you will learn new skills, take time over things, and learn to be chilled out as you share in what the Lake District woodlands have to offer. These sessions are intended for those who have just a short time (about 3 hours) to try out what we hope might become a new passion. We will show you a number of bush craft skills, you will get the chance to do some of the following: light a fire without matches, make a hot drink and turn something that was growing into a whistle. Children must be 8 years or older. This course offers you a chance to dip your toe in the bush craft water. It covers safe use of knives, basic fire lighting, with and without matches. You will also learn simple shelter building, and getting clean water for cooking. It is suitable for most people including family groups with children 8yrs and older. Prices: £60 per person / £240 per family (2 adults and 3 children under 16). In this course you spend the day learning the basics. You will learn safe use of tools, basic fire lighting, with and without matches. You will also learn simple shelter building, and getting clean water for cooking. You will have the evening to practise your knife work, lighting fires, and preparing your evening meal. You will then spend the night in the woods, either under your own built shelter, tarp or tent. You will need to bring your own sleeping bag or bivi bag. In the morning you will rise to light your fire and prepare breakfast before leaving the wood with no trace of your time there. In this course you will start to become independent, testing your skills with your instructors in the background. Prices from £160 per person. 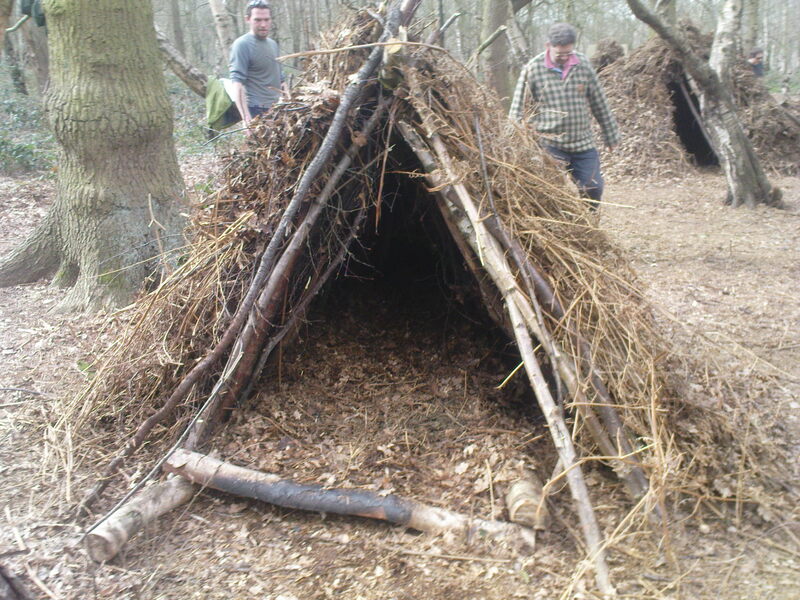 This course offers you the chance to become really immersed in Bush Craft and gives you time to develop your own skills where you are starting to gain independence. You will have extended practice in methods of knife work, shelter building, and fire lighting. You will also learn how to identify trees, and make use of them. You will make and use your own Bow Drill. £250 per person.